Toronto City Council just approved the Housing Now plan, which aims to facilitate the development of new affordable housing within mixed-income communities at 11 sites in the city. The municipally-owned properties will be made available to non-profit and private organizations. "Housing Now will fast track new housing developments at 11 surplus city properties to create 10,000 new residential units,” says Mayor John Tory. “I'm proud that City Council has taken swift and bold action on housing today to get shovels in the ground as quickly as possible. 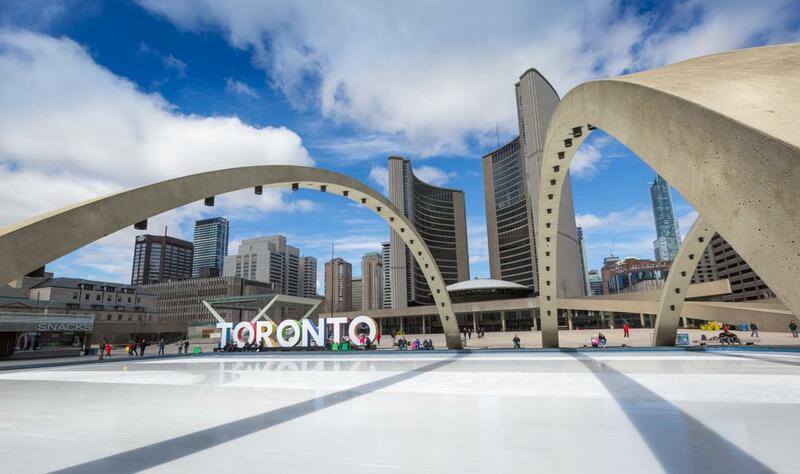 This is a direct and significant response to the issue Torontonians place at the top of their lists – affordable housing – and it is a common sense initiative we can take now with our city-owned land." Of the 10,000 new homes in Phase 1, there will be 3,700 affordable rental homes where average rents will not exceed 80% of the average market rent. The affordable housing will be suitable for households making $21,000 to $52,000 a year. The first four sites are located at 777 Victoria Park Ave., 50 Wilson Heights Blvd., 140 Merton St. and 3741 Bloor St. W./part of 925 Kipling Ave. Construction is expected to commence in 2020 with completion dates aimed for 2022 to 2024. The remaining seven sites will be made available in 2020 and 2021. "Housing Now brings forward new City resources to work in partnership with the private, non-profit and co-op sectors to build new rental and affordable housing for all Torontonians,” says Deputy Mayor Ana Bailão, Planning and Housing Committee Chair. “It will achieve the highest possible public benefits, while providing the deepest amount of affordability without waiting on funding from other levels of governments." The development proposals must be for complete communities and feature complementing facilities and space, like a community centre, child care, schools, or parks. In support of the 3,700 affordable rental homes, the City is providing up to $280 million in financial incentives via relief from development charges, building permit fees, planning application fees, parkland dedication fees, and property taxes for the 99-year term. During this term, the affordable homes will remain affordable. There has been some controversy around the plan since only a third of the homes will be affordable rental, another third at average market rent, and the rest will likely be sold as condos. Some are saying the plan isn’t ambitious enough with well over 100,000 people in the city on the waitlist for affordable housing. We’re definitely interested to see which organizations, builders, and developers present proposals for the first four sites.